First cold calls, now cold emails. 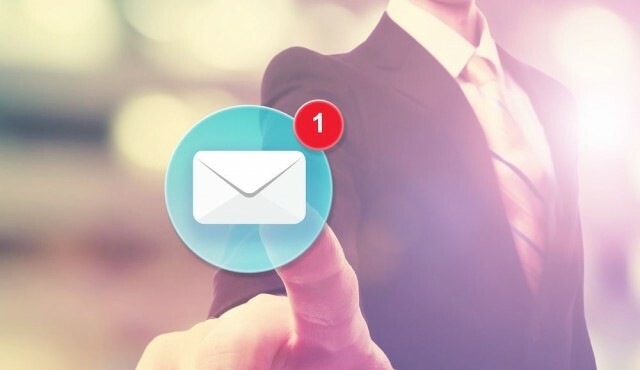 For HR-tech companies trying to expand their professional networks and gain exposure for their products or services, cold emailing is essential to branching out. Unfortunately, no one really likes being bombarded with unsolicited emails. In fact, according to MailChimp’s July 2015 Email Marketing Benchmarks, companies within the business and finance industry have a 2.89 percent click-through rate, which doesn’t bode well for HR-tech companies. 1. Make it through the spam filters. You could spend the lion’s share of your workday writing the best email copy known to man, but if no one even bothers to open the email, your efforts will have gone to waste. So keep these goals in mind when drafting your email. While luck tends to play a huge role in getting your email opened, read, and responded to, there are a number of ways that HR-tech companies can increase their chances of getting a reply. The key is to get your cold email formula down pat. This conversion-oriented formula is designed to make a particular offer appeal to the needs and wants of the potential prospect. Let’s say your HR-tech company specializes in automated onboarding, and you want to offer the reader a free demo. Starting with the “before,” you want to present readers with what their onboarding situation looks like now — slow or completely nonexistent, most likely. Then, help them imagine what it would look like “after” this problem has been solved — faster new hire acclimation, more productive employees, and an overall happier workforce. Finally, close with the “bridge” by explaining how your product can help them get from point A to point B. Why it works: The BAB formula works because you’re providing readers with a solution to their problem. You’re giving them a clear-cut reason to open the email, read it, and respond. In other words, there’s something in it for them. The key to making it work is to truly understand your reader’s pain points and how to alleviate them. The attention-interest-desire-action (AIDA) formula is a classic in both email marketing and advertising — and for a good reason. This formula requires getting a bit personal. Start by grabbing the reader’s attention, making it personal to pique their interest, building a desire for what you’re offering, and ending by asking for a response. Why it works: Unlike the other cold email formulas, AIDA caters to the specific reader. By making the email more personal, it shows that the email is not a “blast,” but an offer or request from one human to another. Like the BAB formula, the problem-agitate-solve (PAS) formula is based on identifying a unique pain point (the “problem”). But, instead of imagining what life without the problem would be like, PAS further agitates the problem by outlining the dangers and risks. It then requires you to provide a solution to that problem. Why it works: Often times, relieving pain is even more motivating than pleasure. Telling readers how their problem can get worse or affect other aspects of business will grab their attention and have them looking for a solution. The key to passing that initial evaluation from readers is to use the 3-B plan when composing a cold email. This formula follows three simple guidelines: brevity (keep it short), blunt (keep it quick), and basic (keep it simple). Why it works: According to a study of more than 250,000 emails from more than 300 companies by Implisit, short emails (with fewer than 100 words in the body) tend to perform better in the first and second email attempt with a 32.2 percent response rate. Rule of thumb: if you can get your point across in 100 words or less, do so. Would I open an email with this subject line? Am I talking to them or at them? Does this seem like a “blast,” or an email from an actual human? Is the purpose of the email clear? What do you think? 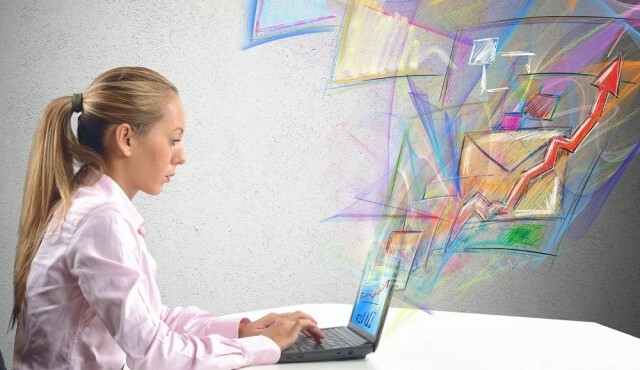 Do you have any tips or tricks for boosting cold email success? Let us know in the comments!